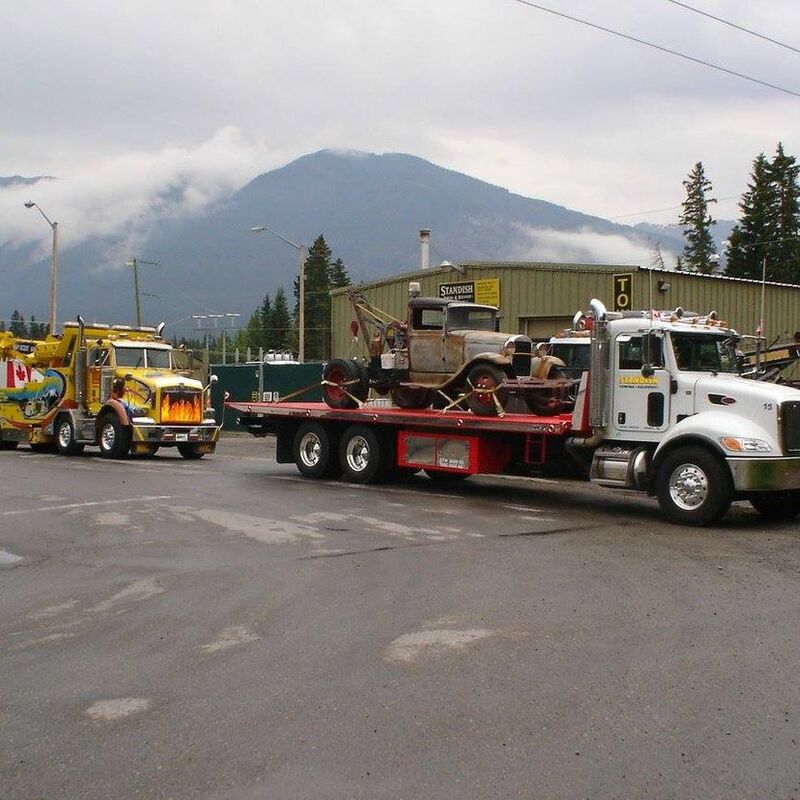 For light, medium and heavy duty towing services in Banff call Standish Towing & Recovery Ltd. We offer towing of vehicles and equipment with the highest level of service. 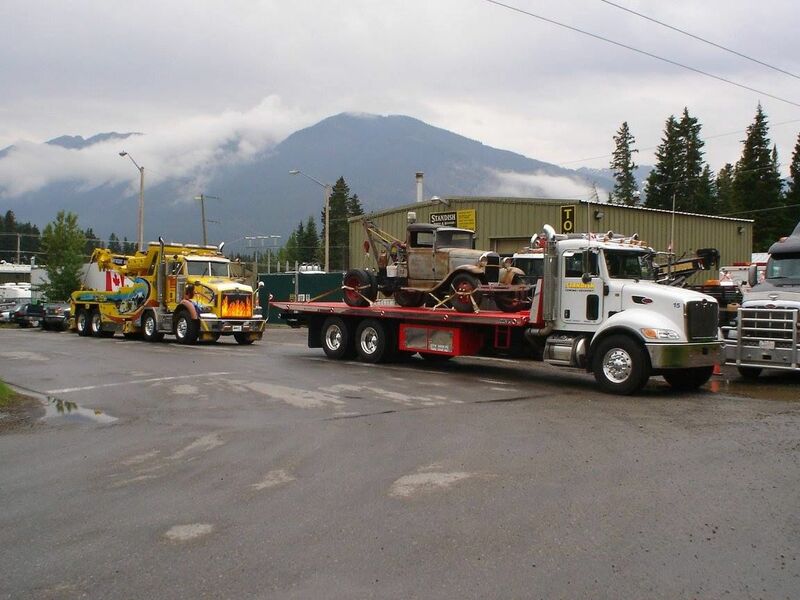 With over 6 decades of experience handling situations throughout the Bow Valley, Standish Towing & Recovery has become the area’s leader in breakdown and accident recovery solutions. Our operation believes in ongoing technical training to ensure you receive service that is second to none. Whether you have a routine breakdown or complex underwater recovery, we are trained to handle all situations with the utmost professionalism. 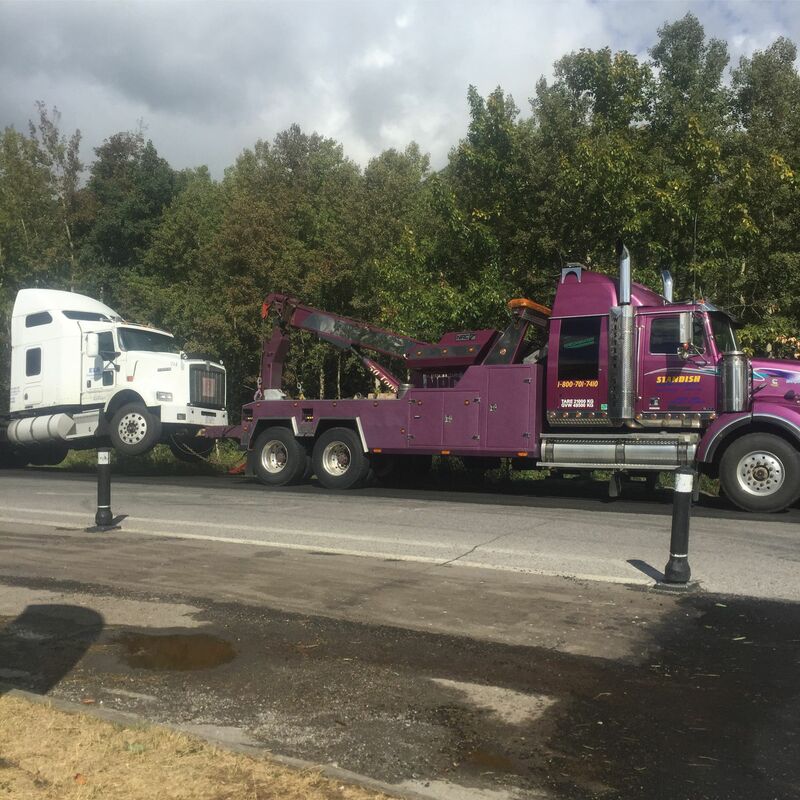 The experienced operators of Standish Towing & Recovery are WreckMaster certified for your protection. We understand that when you call for our towing and recovery services, you are typically involved in a stressful and unexpected event. It is our policy to tend to you, your customer, employee or family member as if they were one of our own. No matter where a problem crops up, a Standish service vehicle can be dispatched at any time to perform a boost, lock-out, tire change, fuel delivery or winch out. The professional dispatchers at Standish Towing & Recovery in Bow Valley offer true 24-hour service. You will never have to leave a message or talk with an unqualified operator. Our experienced dispatchers have dealt with accident and recovery situations of all kinds and are capable of getting the correct vehicle on the road within minutes of your call.